Gronli Cabinetry has been around several years now. I work with homeowners, designers, and contractors on custom cabinetry and woodworking. From brand new homes to renovations, I don’t limit the projects I take on. I love the variety of work. The projects I design and build are diverse, including everything from a display cabinet for a cherished saxophone, to unique home bars, bathroom cabinets, and large, spacious kitchens. 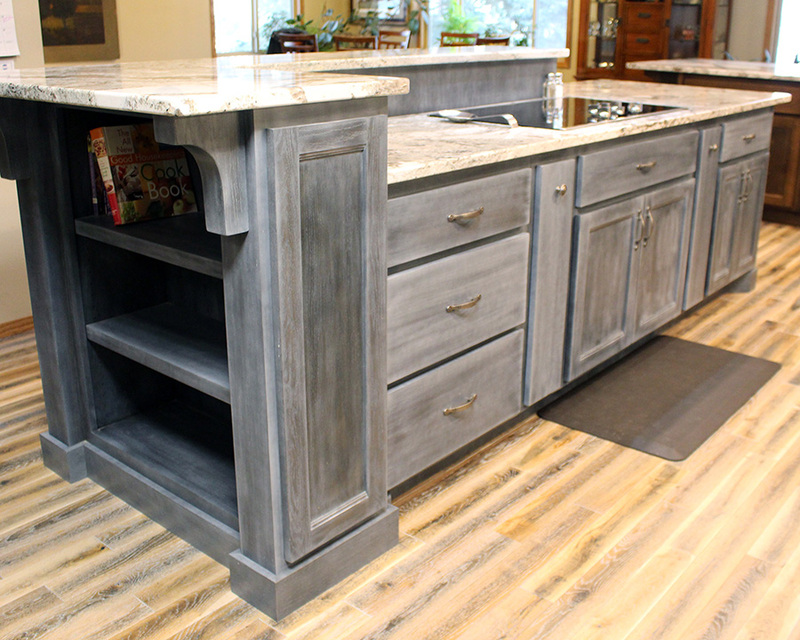 It may come as a surprise but custom cabinetry can be affordable. I’ve had many customers who were shocked to find out they didn’t have to go with standard box cabinets. I work with my customers, find out what their needs are and then create woodwork that fits their style.